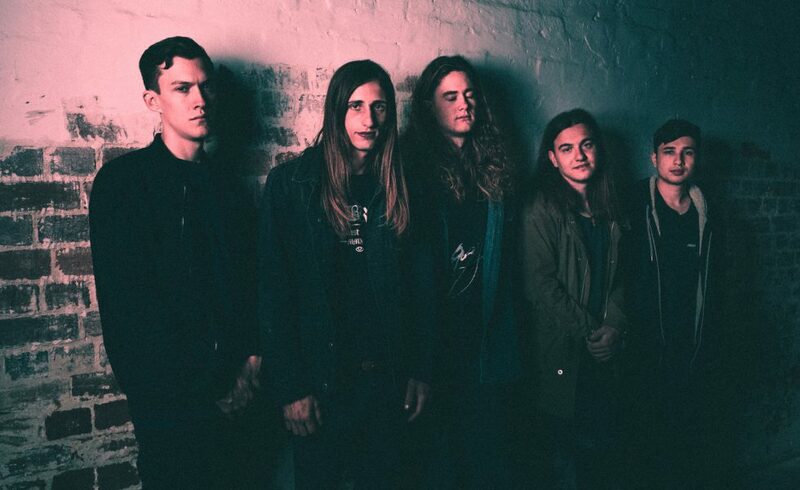 Perth-based extreme progressive metal quintet Illyria has followed up the March release of the haunting track Kenopsia with another new song, Wilderness, making its premiere at Hysteria. Examining how even the most powerful relationships can suffer the effects of gluttony and lust, Wilderness is the second offering from the band’s upcoming album The Carpathian Summit, due on 26th of April. Coming three years after the self-titled debut, The Carpathian Summit is a further showcase of Illyria’s post-black and progressive metal hybrid that draws influences from contemporaries such as Alcest, Deafheaven, Lantlos and Les Decrets, tapping in to a broad spectrum of sounds and styles with a focus on lush melodies and pulsating rhythms. Of the new single, Illyria guitarist and vocalist says, “Wilderness is about the complication of love and lust and how it affects close relationships around us but also on a global scale.” Lyrically, the song weaves in strong analogies to show that even the most powerful can be corrupted by mortal passions and lust. 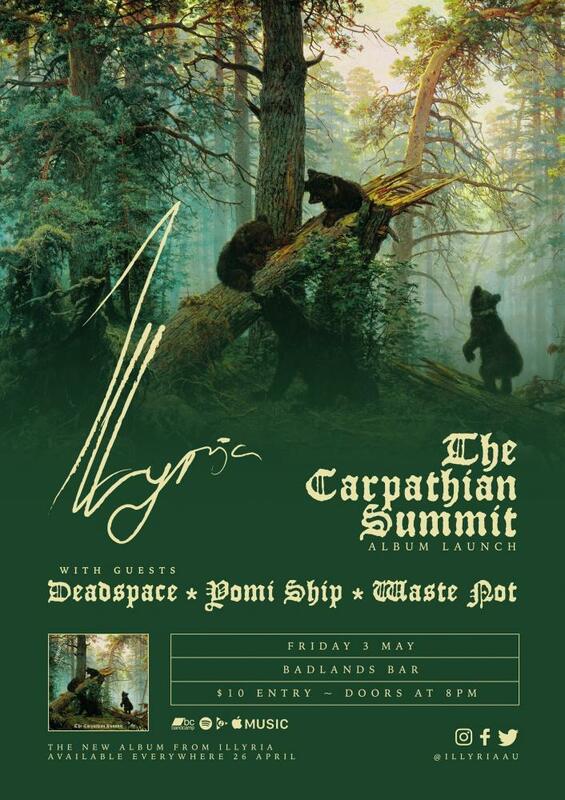 The launch for The Carpathian Summit will be at Perth’s Badlands Bar on 3rd of May with assistance from Deadspace, Yomi Ship and Waste Not. 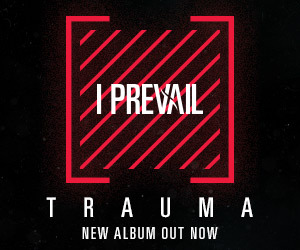 Pre-order The Carpathian Summit here.